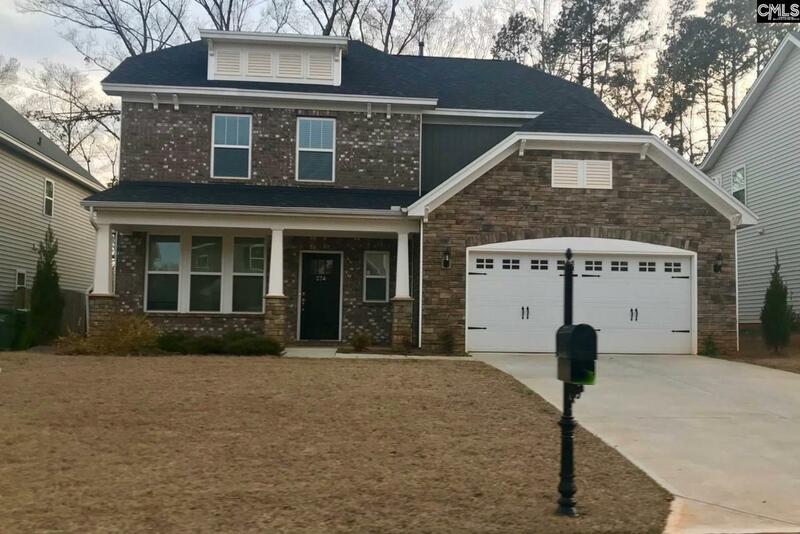 This Jamison plan is a 4 bedroom, 2.5 bath home with a brick and stone front plus large front porch. 9 foot ceilings on first floor. Wood grain laminate flooring and 4 5/8" crown molding flow through your first floor living areas. Living room features beautiful gas fireplace. Kitchen has gas stove, granite countertops, and huge island! Opens to the great room. Large master suite downstairs includes boxed ceiling, crown molding. Luxury bath has separate garden tub and shower.